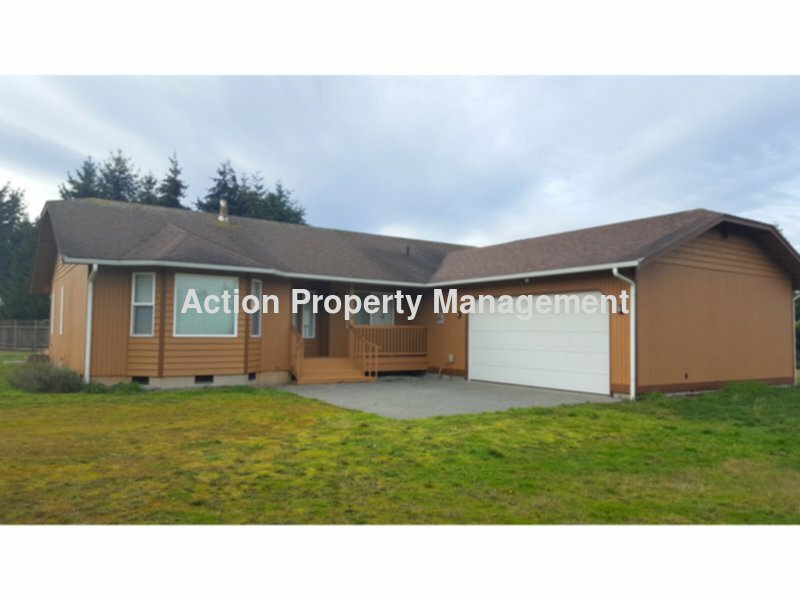 Residential Rental Listing 3 bed 2 bath in Sequim, WA. 3 bed, 2 bath home in a country setting. 2 car garage, large grass yard, mountain view. 3 bed, 2 bath home in a country setting. 2 car garage, large grass yard, mountain view. 3 bedroom, 2 bath home in a country setting with a beautiful mountain view. 2 car attached garage. There's a laundry room with washer and dryer included. Kitchen has a dishwasher. The house sits on 1 acre of grass Mowing is included in the rental price. Tenants are responsible for weeding around the house. All utilities are the tenant's responsibility, but this home is on a septic system and private well so there won't ever be a water or sewer bill. Sorry, no pets. First and last month rent, and $1,700 security deposit are required upfront. We are looking for responsible tenants with good rental references or mortgage payment history and verified monthly income of at least $5,100 per month. If you are not already on it, please visit our website at https://sunnysequim.com for more details. We do not accept comprehensive reusable tenant screening reports.